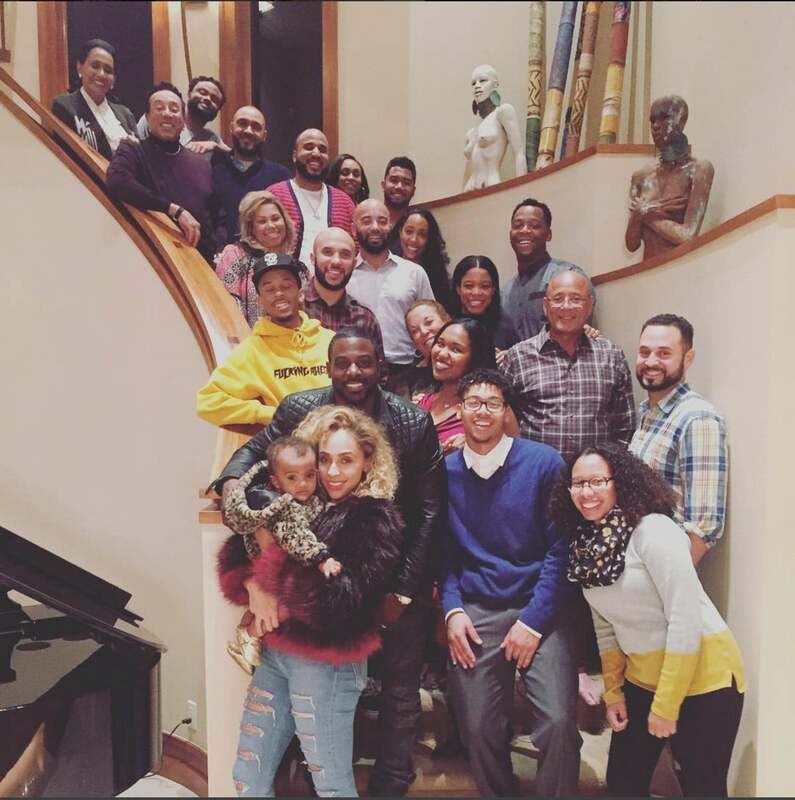 From the Obamas to the Knowles', Ava DuVernay and Alicia Keys to Grace Gealey and Jussie Smollett, see how your favorite celebrities spent their Thanksgiving holiday. 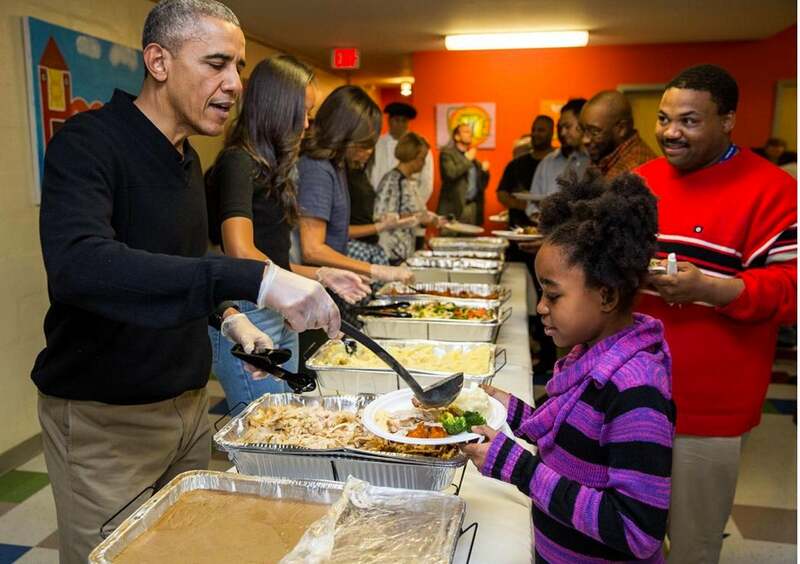 This lucky girl got a healthy serving of Thanksgiving food from President Obama himself. We've got Tyra mail! The Thanksgiving addition! The Gross family made it home for the holidays. 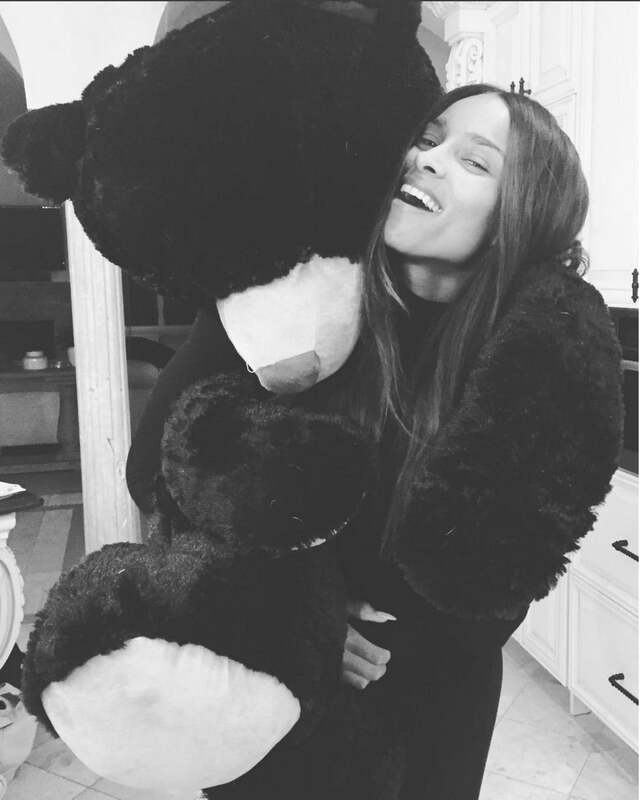 Ciara fit some cuddle time in. 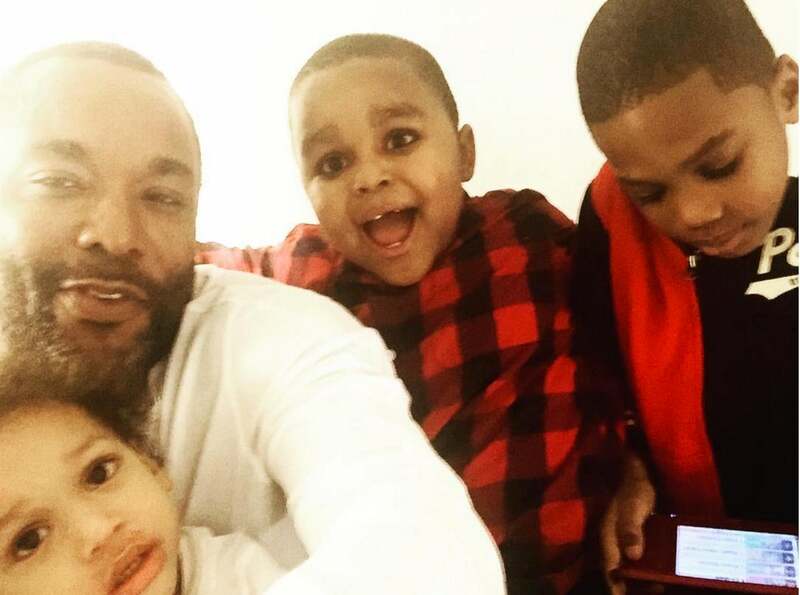 It looks like Lee Daniels' nephews missed him! 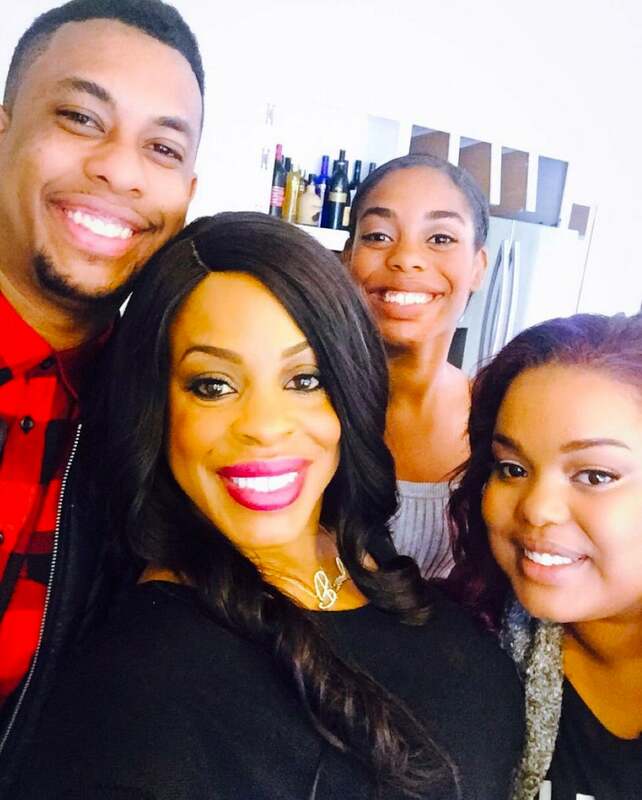 It's selfie time with Niecy Nash and her family. 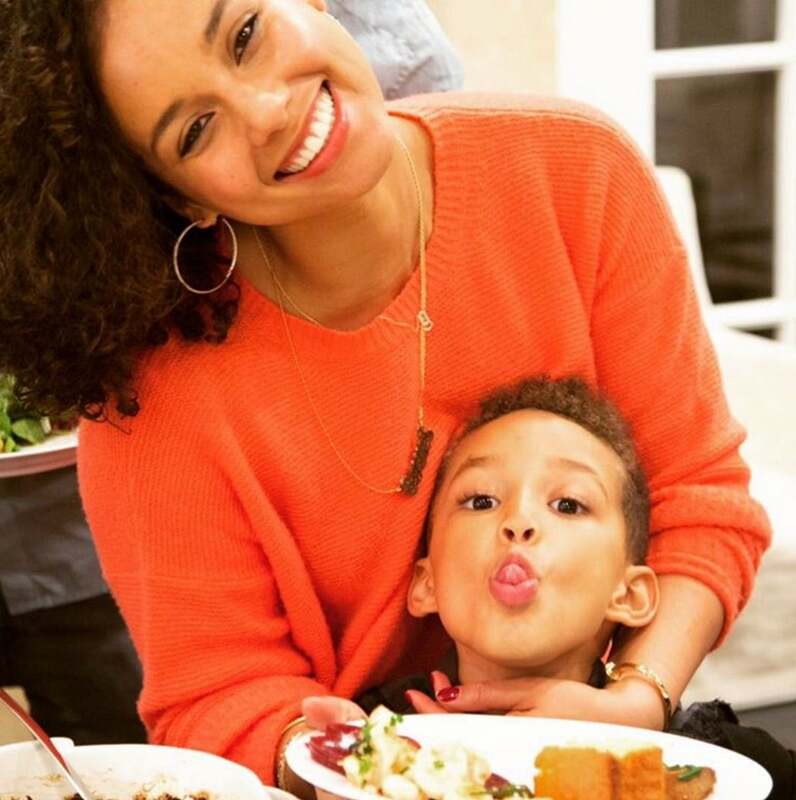 How precious are Alicia Keys and Egypt? 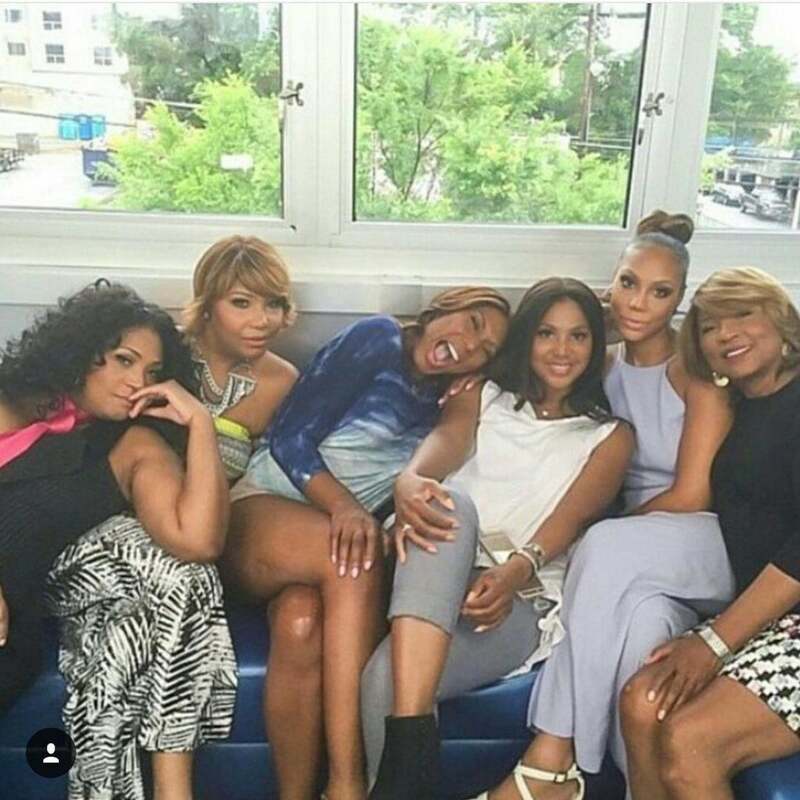 The Braxton sisters are present! 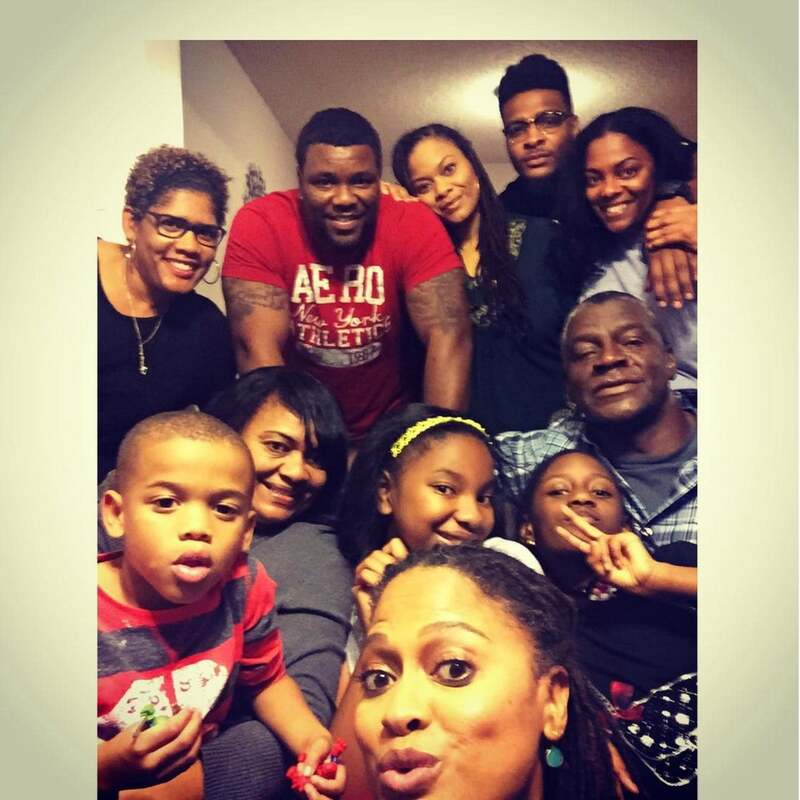 Ava DuVernay's big family sends peace and love from Montgomery, Alabama. 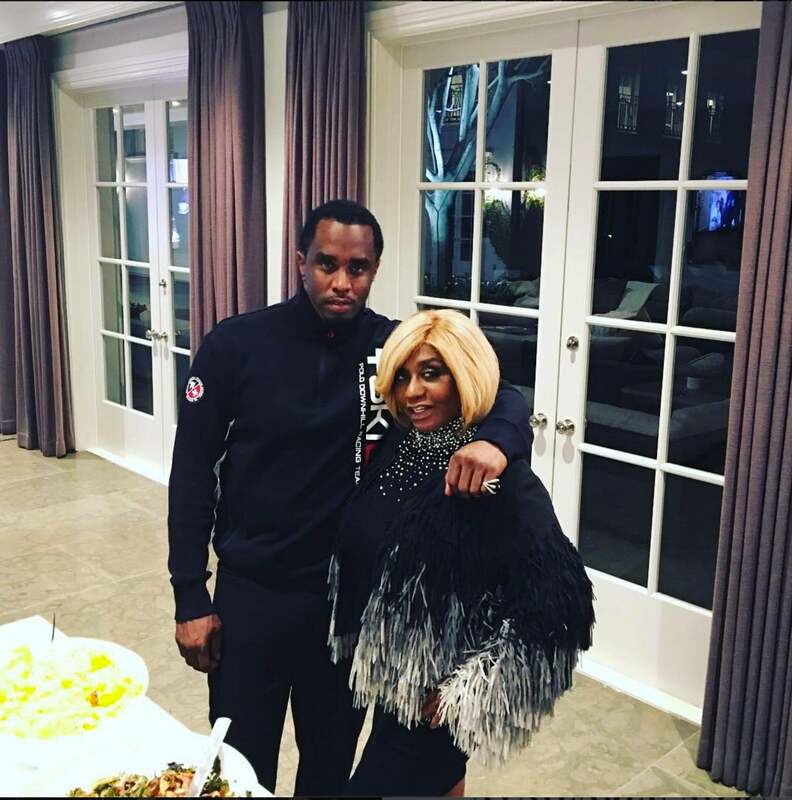 Empire's most gorgeous couple sends love for the holiday. 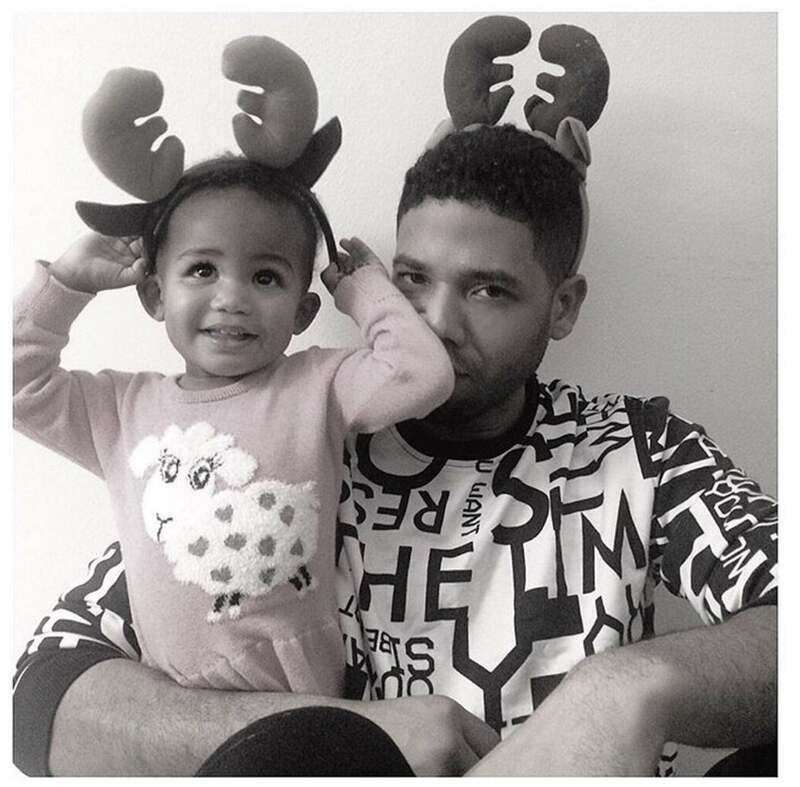 It's reindeer games for Jussies Smollett and this little one. 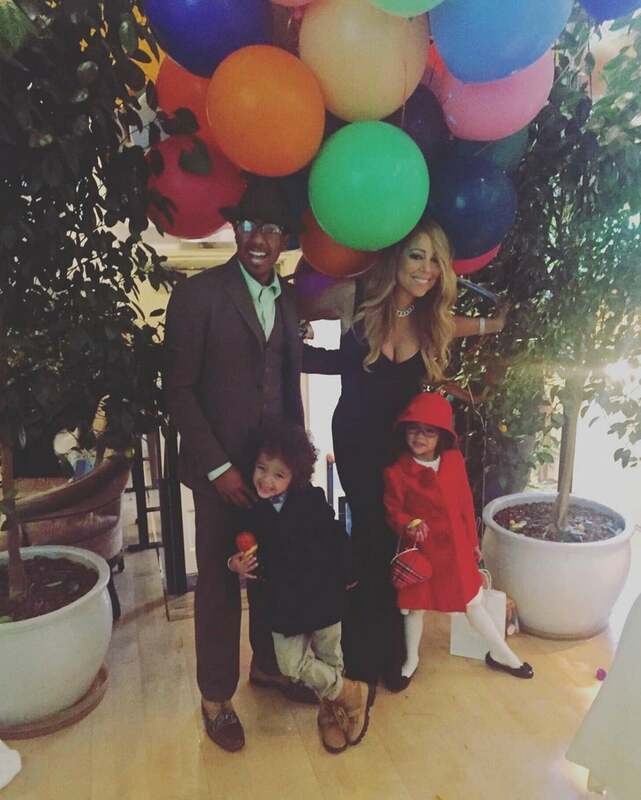 The Combs' are having a stylish gathering of course. 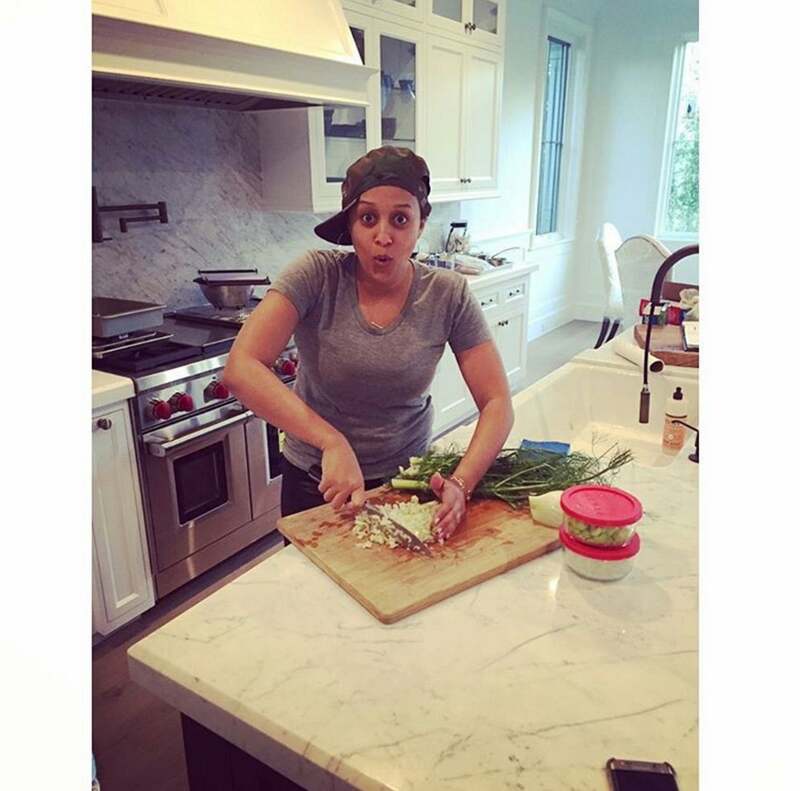 Mama Knowles wants to know if anyone is hungry. 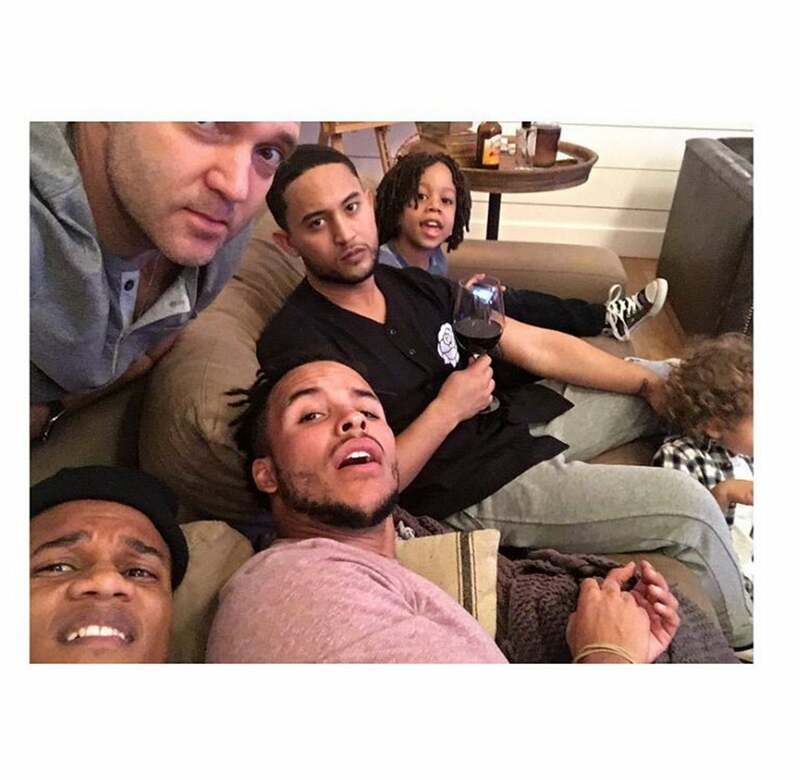 Tia and Tamera's men are looking a little anxious for dinner. 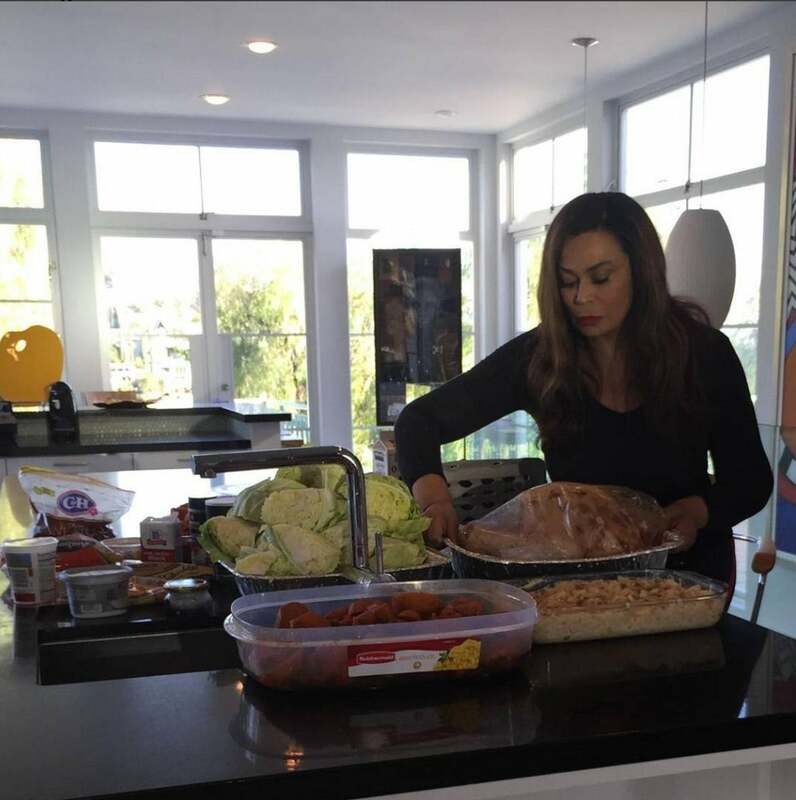 Thanksgiving is here and the pressure is on! 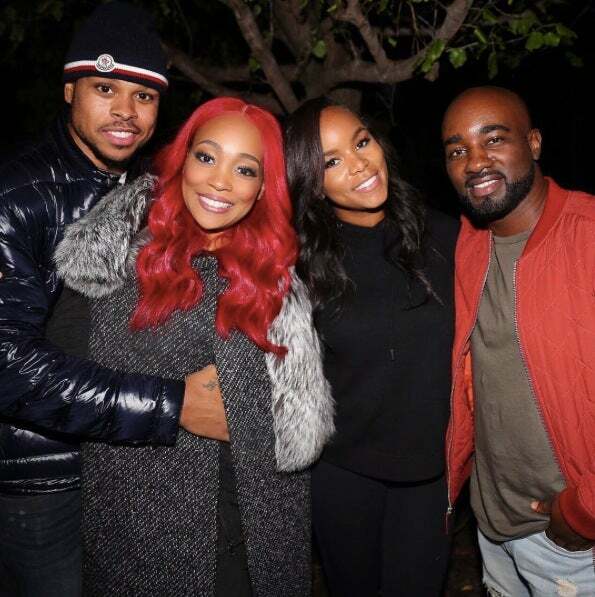 We're sure Tia made it all come together. 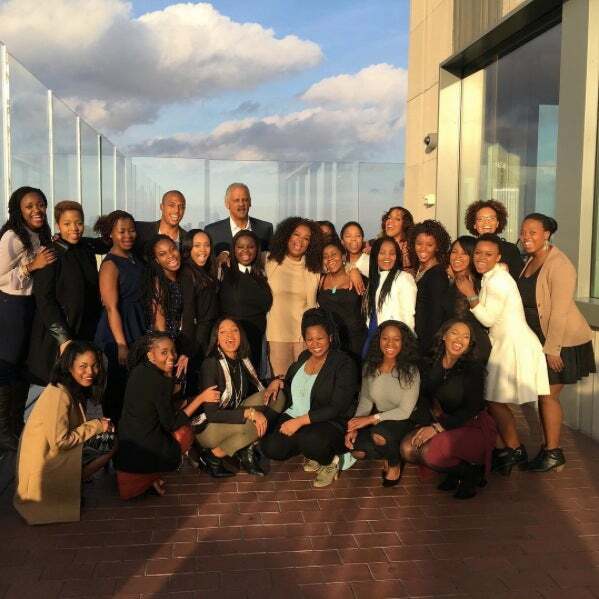 Oprah and family send blessings from NYC. 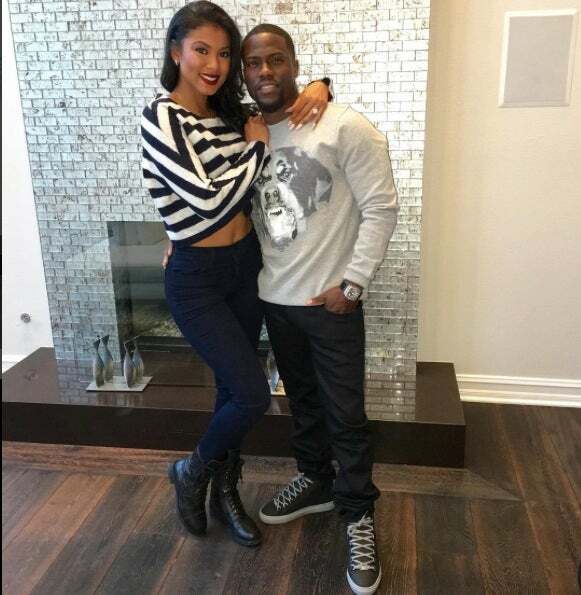 Funny man Kevin Hart and his "rib" Eniko Parrish get cosy! 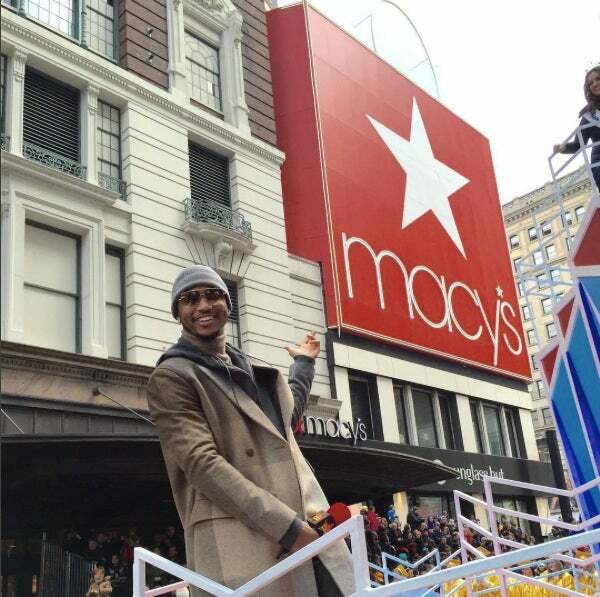 Trigga Trey takes over Herald Square. 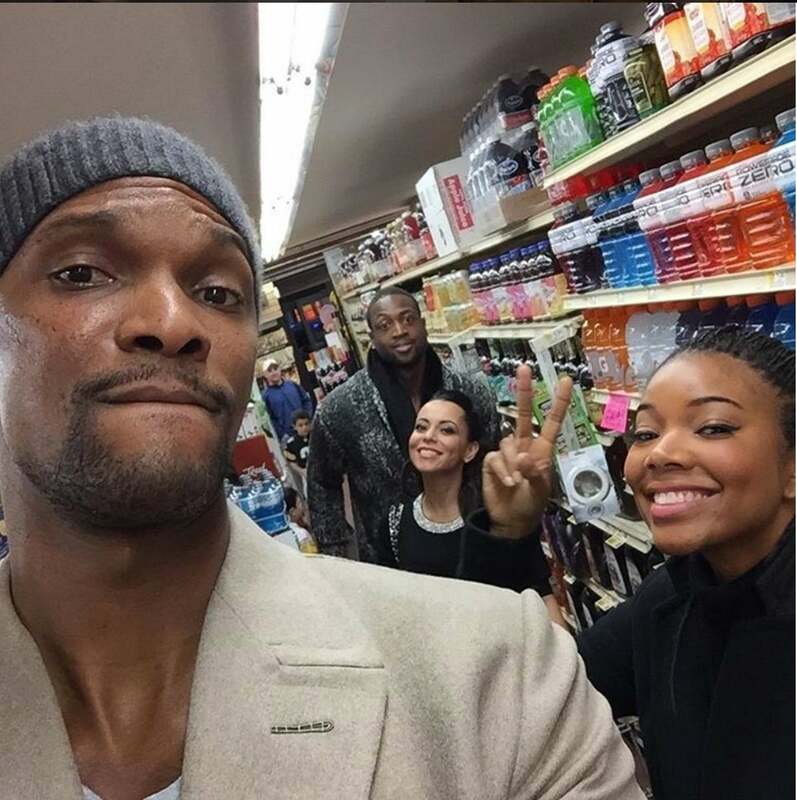 It's a double date, Thanksgiving style! 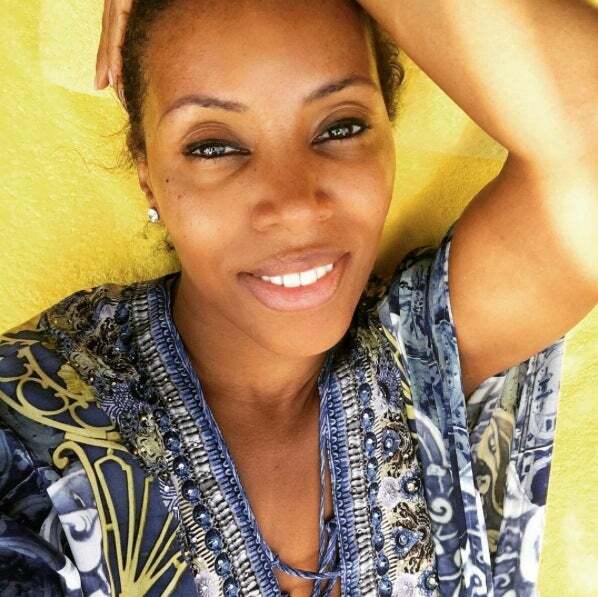 The fashion maven hit the beach and soaked up some sun for the holiday. 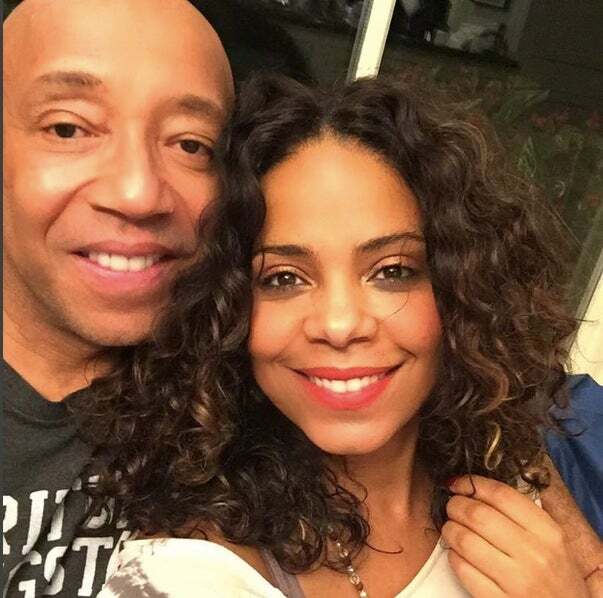 Sanaa Lathan is thankful for Uncle Rush and his zen meditation lessons.